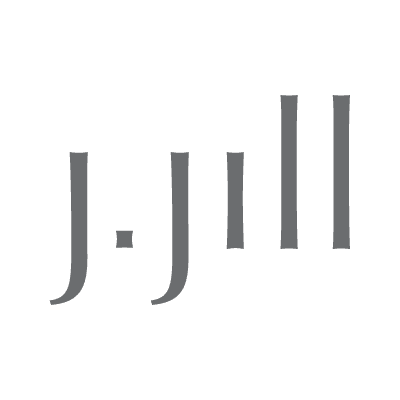 J.Jill is a premier retailer of womens clothing, accessories, and footwear. We offer easy, relaxed, and inspired style that lets you dress confidently and focus on enjoying your life. You'll love our exclusive designs and friendly guiding service!